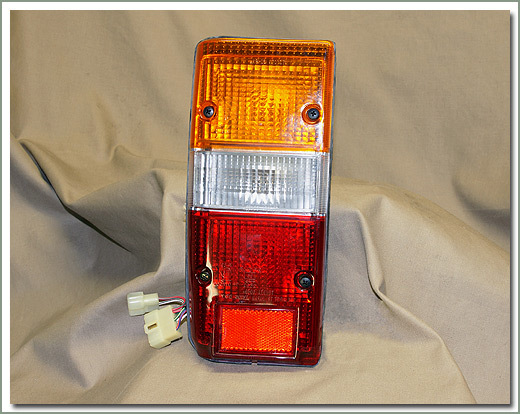 Fits 8/80-11/84 FJ60 - 1 right and 1 left tail lamp assembly - Save when you buy the pair! 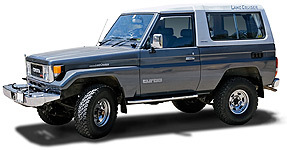 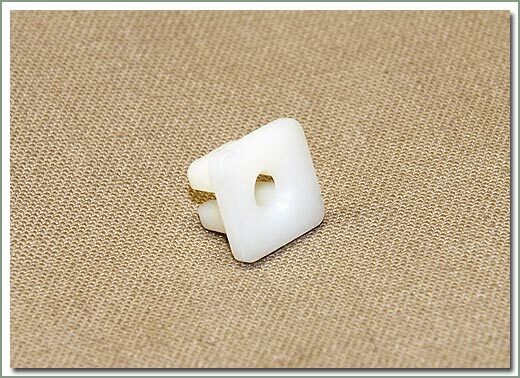 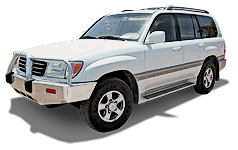 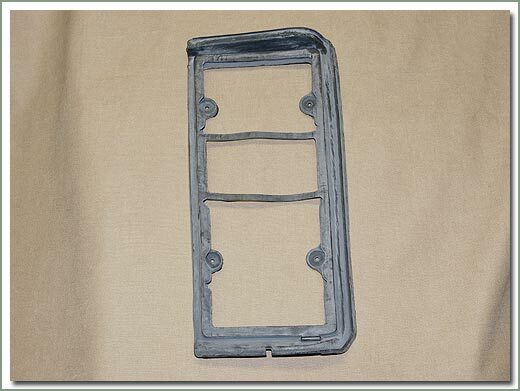 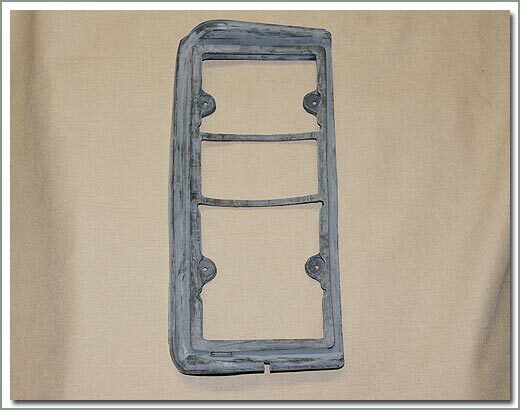 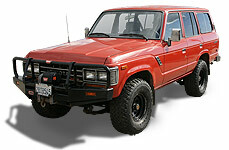 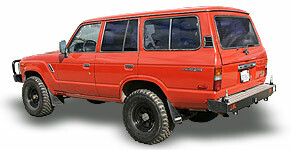 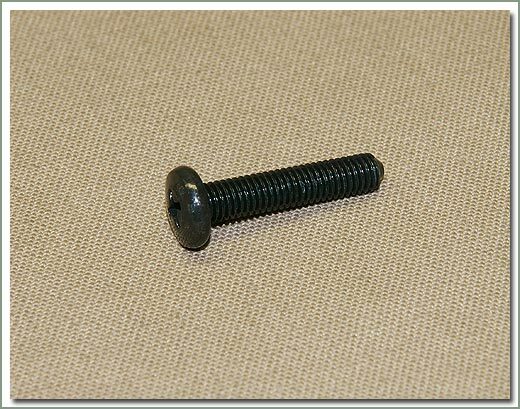 Fits 8/80-11/84 FJ60 - Japanese Aftermarket. 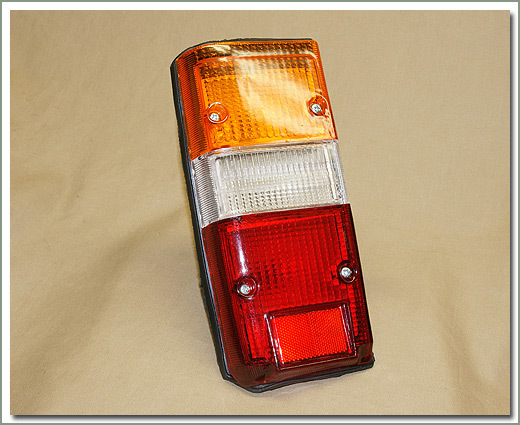 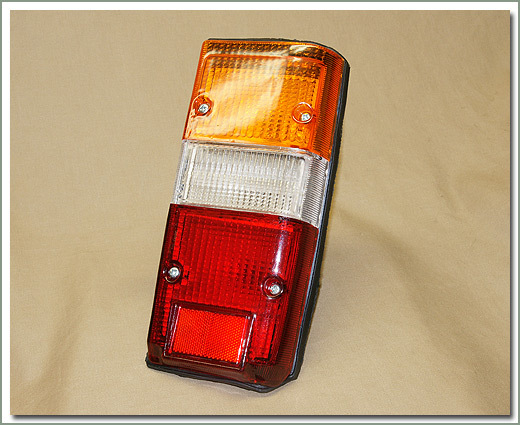 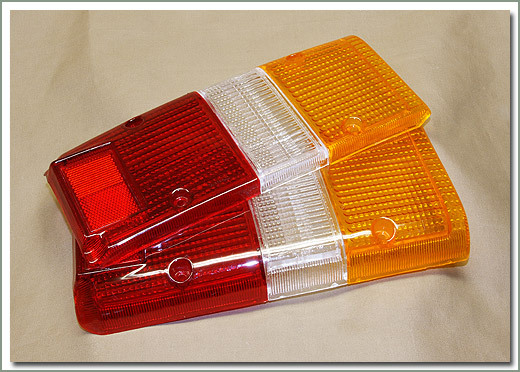 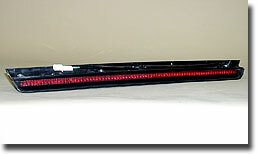 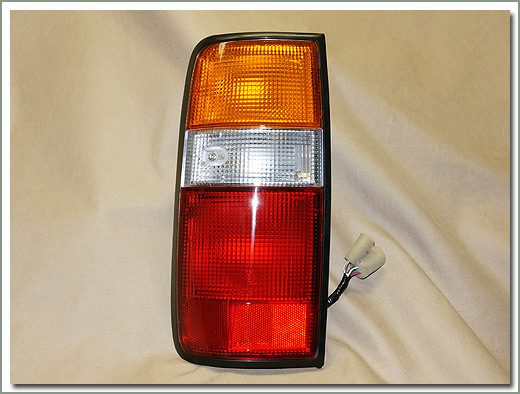 Fits 8/80-11/84 FJ60 - Used LH OEM tail lamp - Does not include tail lens - See #148-02K order separately. 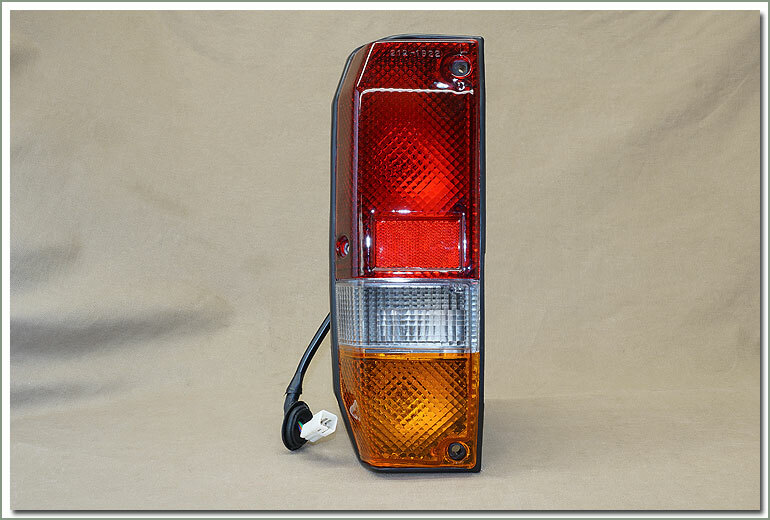 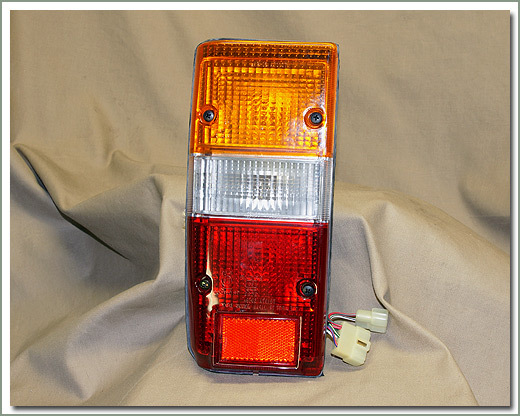 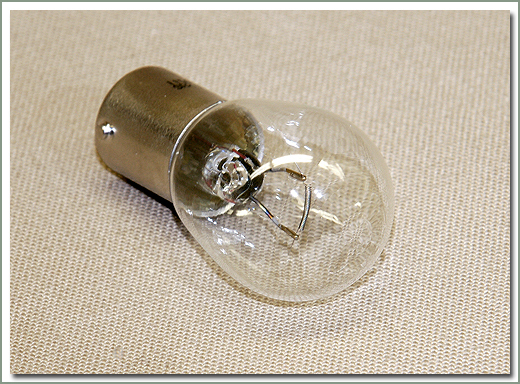 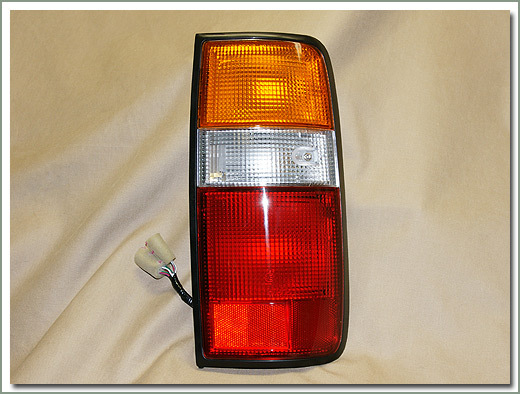 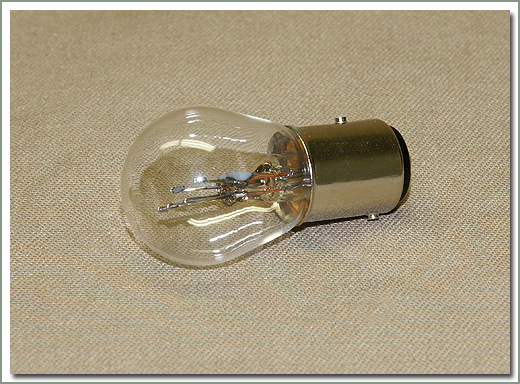 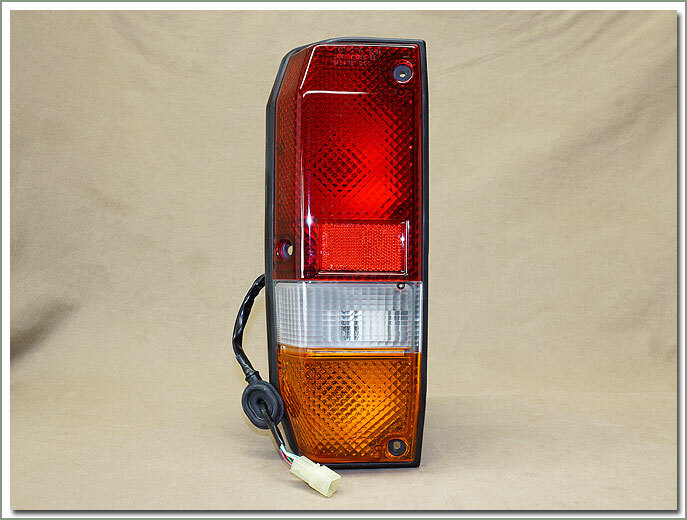 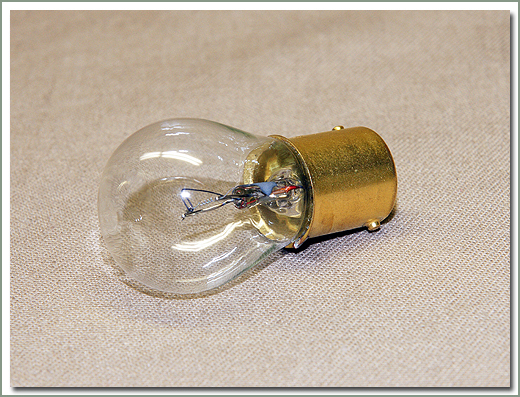 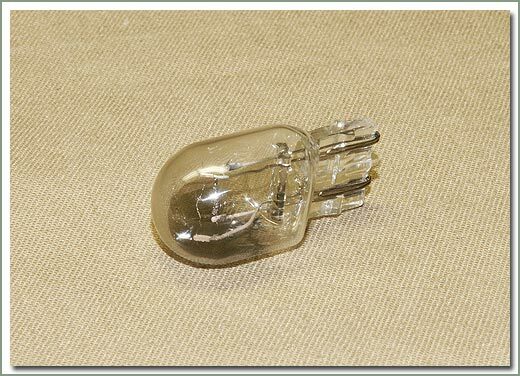 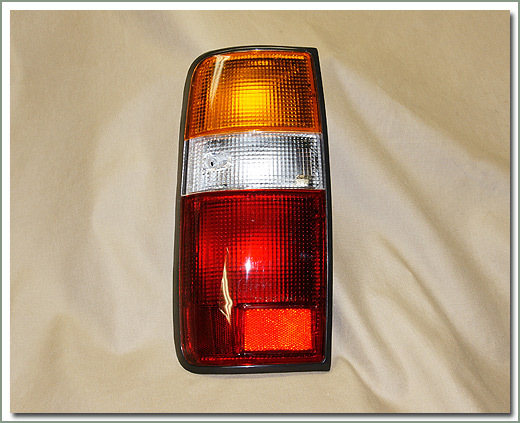 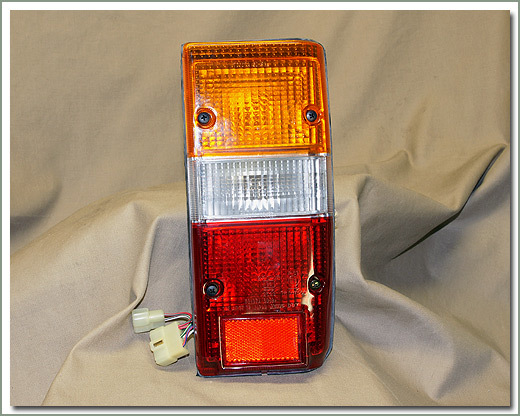 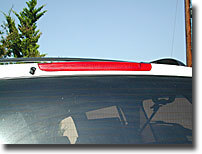 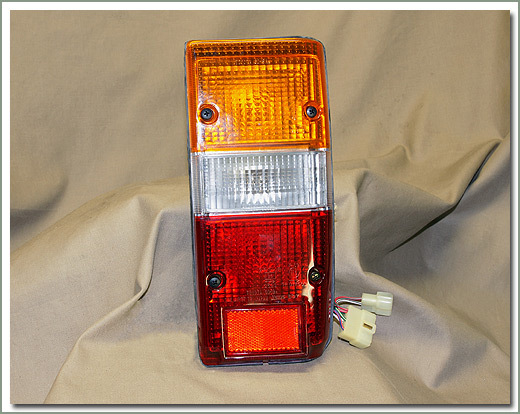 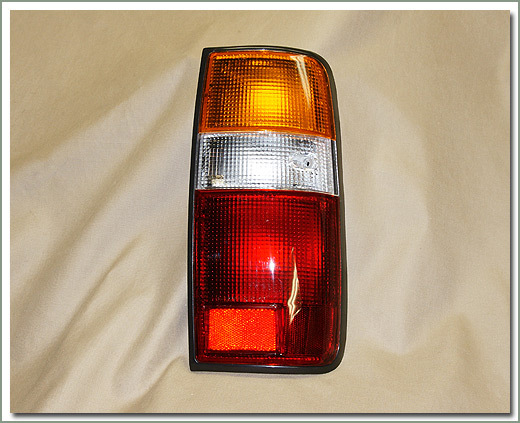 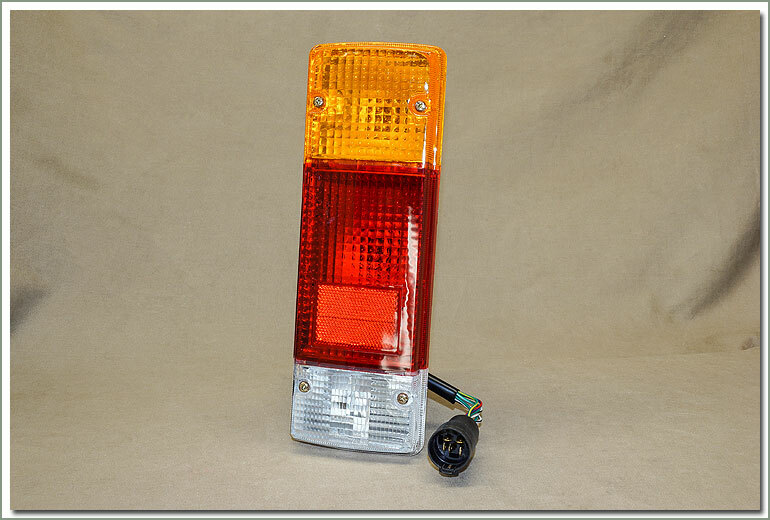 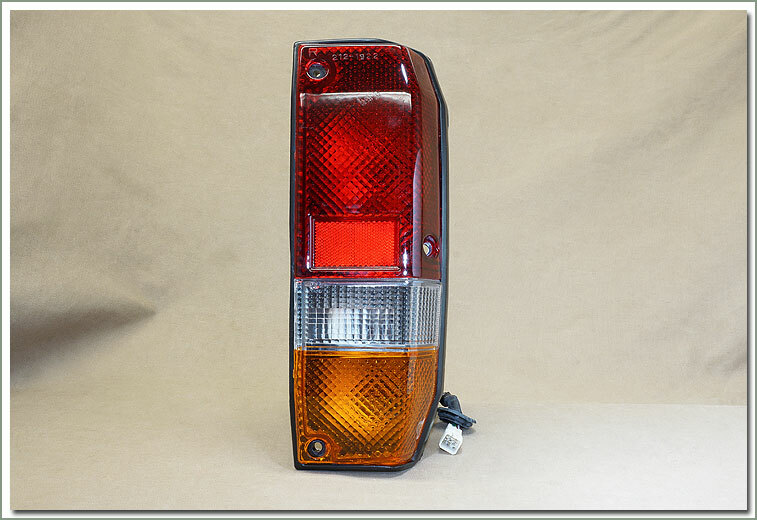 Fits 8/80-11/84 FJ60 - Used RH OEM tail lamp - Does not include tail lens - See #148-02K order separately. 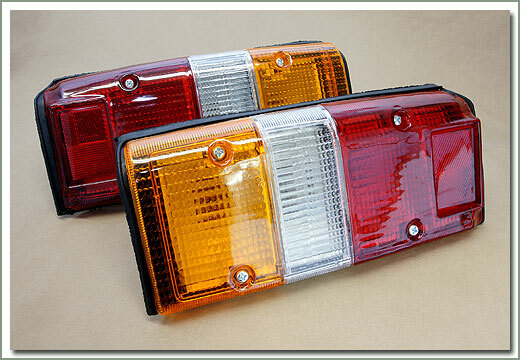 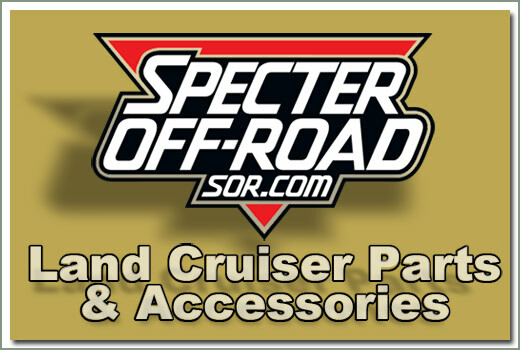 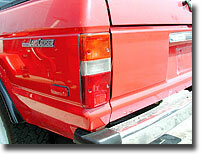 Fits 11/84-1/90 FJ60/FJ62 - 1 right and 1 left tail lamp assembly - Save when you buy the pair! 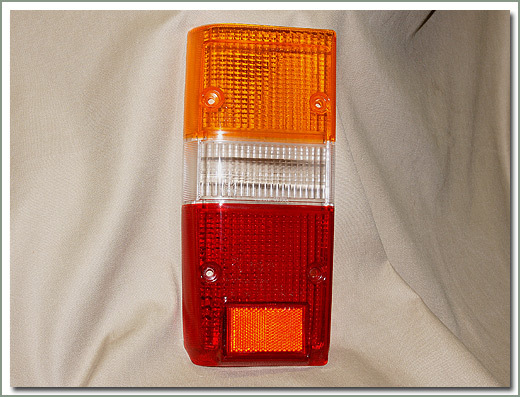 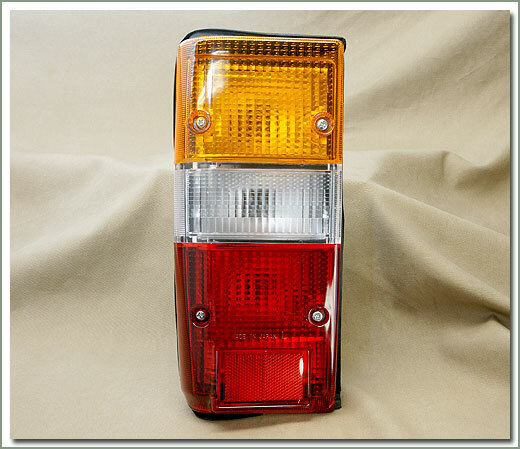 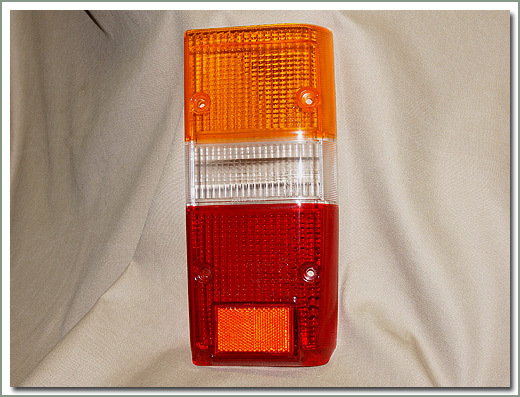 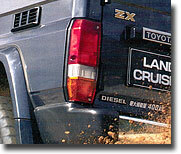 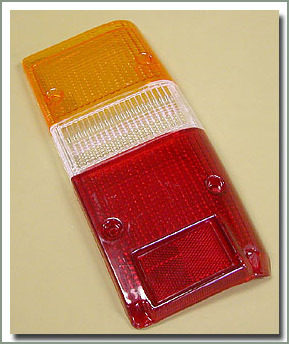 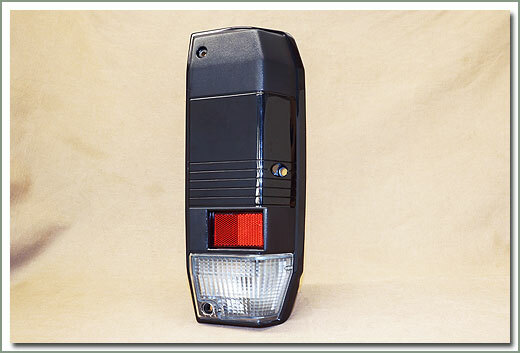 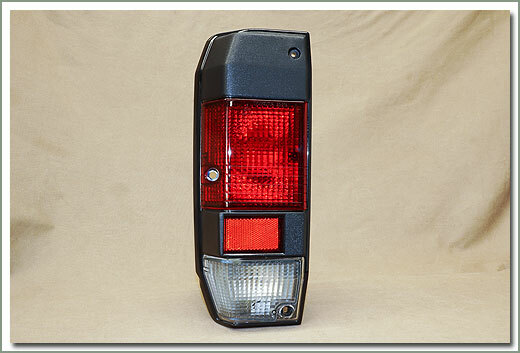 Fits 11/84-1/90 FJ60/FJ62 - Used LH OEM tail lamp - Does not include tail lens - See #148-02K order separately. 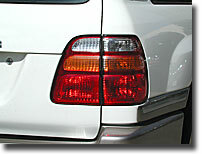 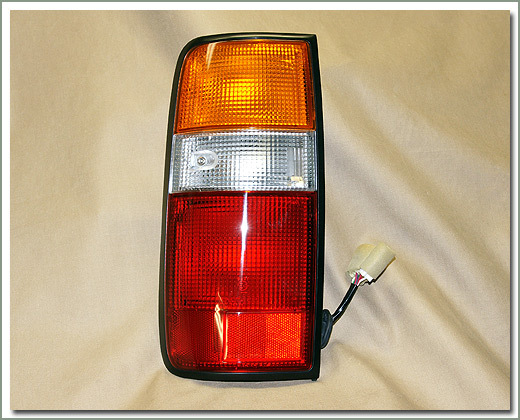 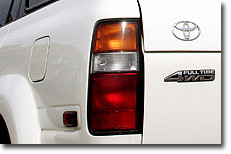 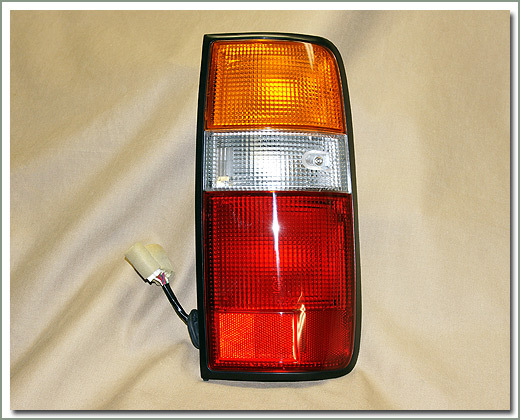 Fits 11/84-1/90 FJ60/FJ62 - Used RH OEM tail lamp - Does not include tail lens - See #148-02K order separately. 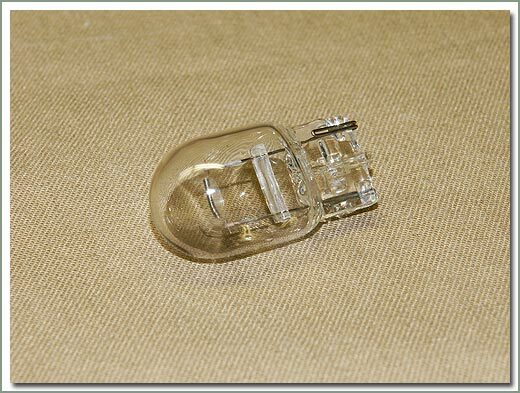 fits 8/80-1/90 60 Series - 1 RH lens & 1 LH lens- save when you buy the pair!